Are you looking for how to check Instagram Views Profile? 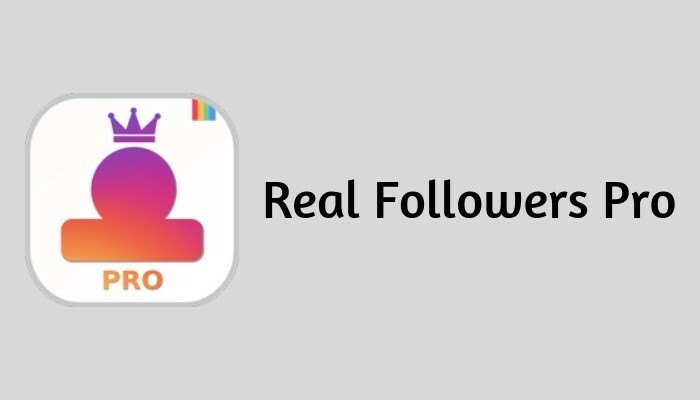 so you came here to the correct place because here we provide you the best guide to easily find the Instagram profile visits of your account. 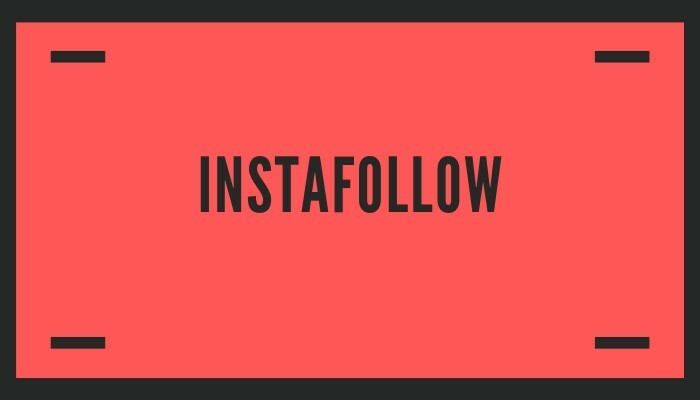 Lot’s of the people’s looking for their Instagram Views Profile but he unable to find the right solution to check the followers but here I am told you the exactly right method to check the Instagram Profile Views in simple methods so let’s begin and check out the full guide of How to check Instagram Views Profile. How To Convert Simple Account to Business Account? Last time our team provides you the How To Get More Likes On Instagram? very long guide and I hope you like it but If you can’t check this guide right now so I recommend you to please also check this perfect guide. because I am cover almost 25+ tips with more than 3000 words. 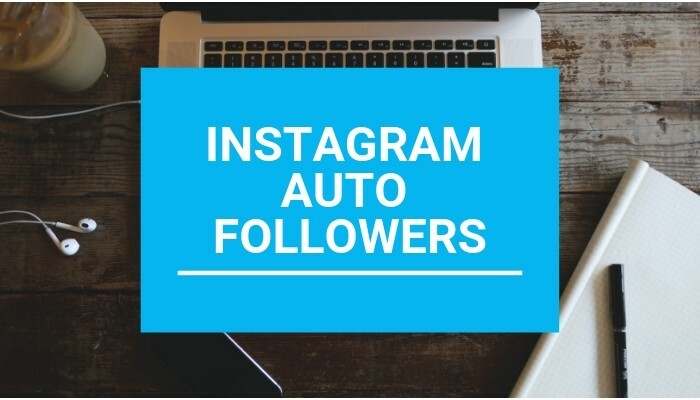 I know you are feeling very bad at this time because you are unable to check your Instagram profile views and this could be happening due to the simple Instagram account but you don’t worry I am told you the full method to convert this account into the business account for checking the Instagram Views Profile. 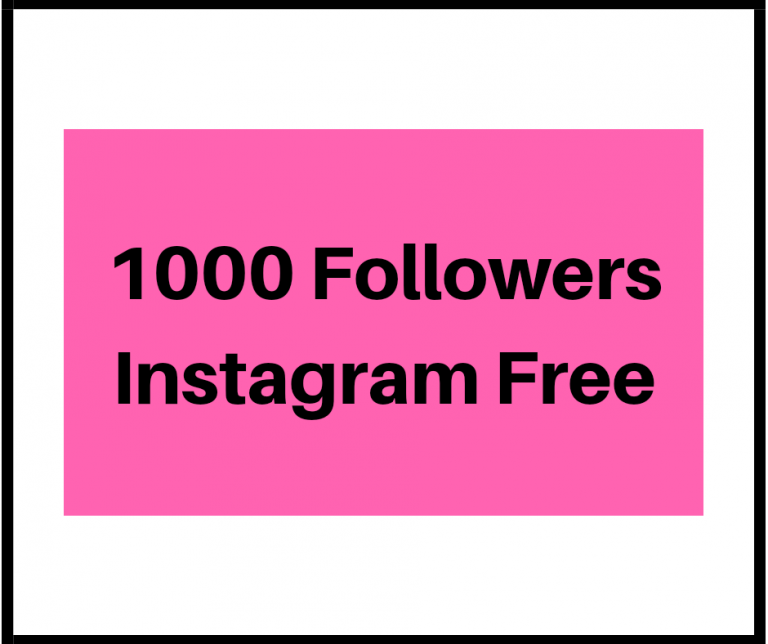 Actually, If you are running a simple Instagram account so you unable to see your Instagram Profile visits, you need to convert your simple account into business. In the business account, you can watch your Instagram profile visits, select your business category and much more things easily but this features good for the business because If you don’t have a business so I think you don’t need to check Instagram Views Profile. so let’s begin and check the Simple account to business account converting guide. 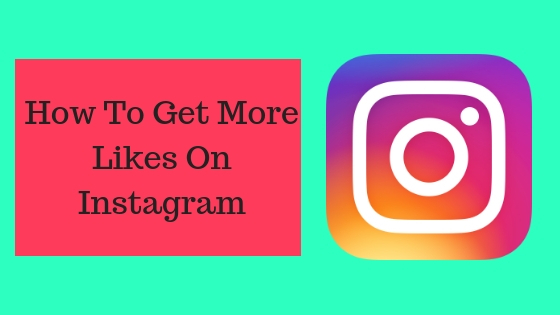 Before we migrate simple to a business account, you have an active Instagram account for converting. Here I shared you guide with using Instagram Mobile Application. 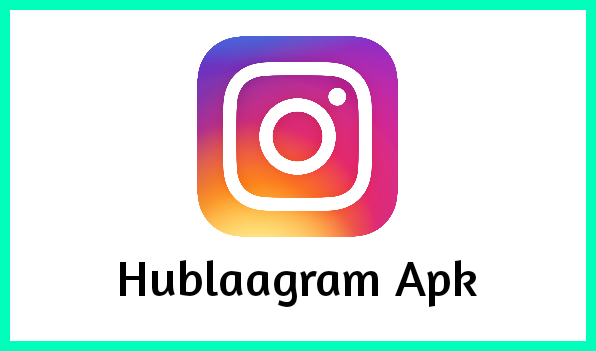 Almost all of the people’s have insta app so I am told you app guide here but If you don’t have the Instagram app so you can easily download via your App Store. Step.1: First of all, you need to download Instagram Application so go here. after downloading the official app open the app and login with your account, If you already do it so ignore this guide and see more. Now go to the Profile section by pressing on your DP then press on the Arrow button. Step:2 Here you need to click on the “Settings” button as you can also see on the above button. Step.3: Scroll down and find the “Switch to Business Account” button and click on the tab. Step.4: In this step, you need to select the category of your account and this is not the same on all account so I recommend you to select the best category according to your account. If you have a simple personal account so select the Brand or Local Business. This is asked you some question so select the best one. Step.5: It is asked you to connect with Facebook so you can decide yourself we don’t tell you about this because some peoples like to connect with Facebook but some not. Congratulations, Now you successfully converted simple account into a business account for checking the profile visits come back on the profile section. On the top section, you can easily see your Instagram Views Profile. If you want the detailed insight so you can use the Crowdfire and it’s provide you all detailed information of your Instagram account. I hope you like our guide and If you like our post Instagram Views Profile so please share on the social media platform and do not forget to subscribe our blog via email to get much more articles notifications on the email.